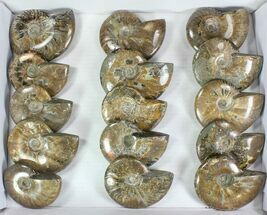 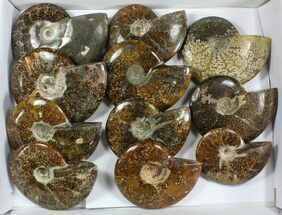 We have a wide selection of uncut ammonite fossils from Madagascar for sale in a variety of types, sizes and prices. 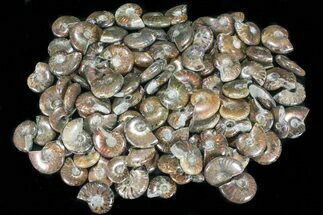 These range from small specimens under and inch to large display pieces over a food in diameter. 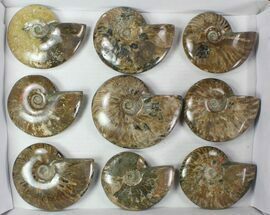 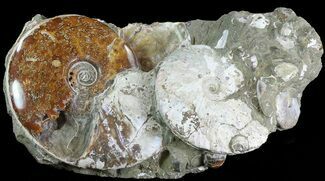 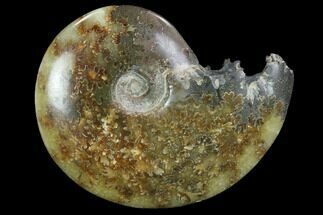 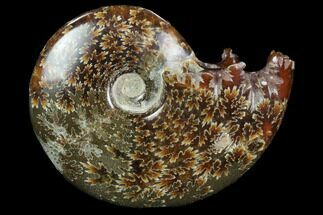 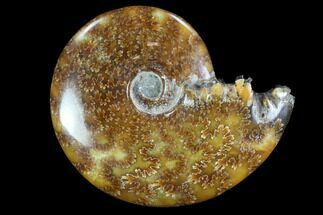 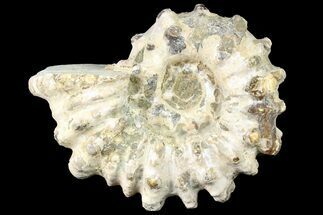 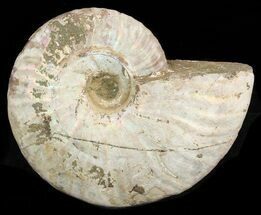 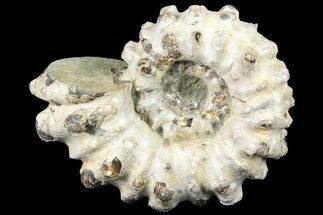 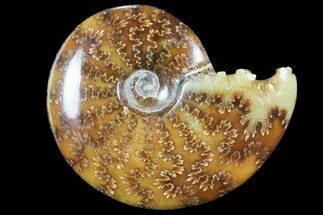 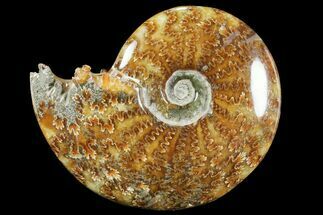 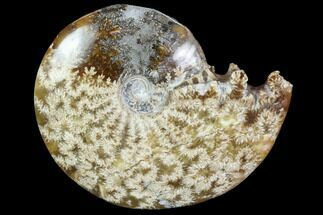 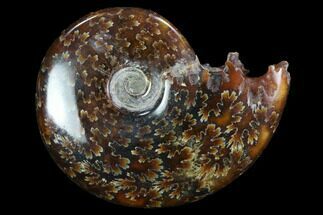 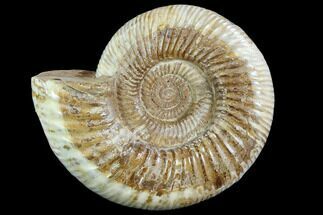 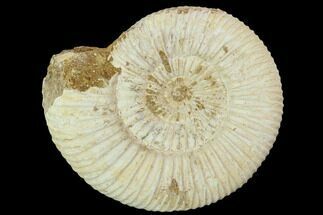 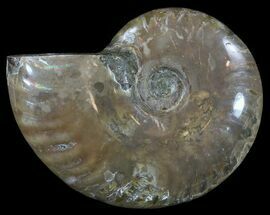 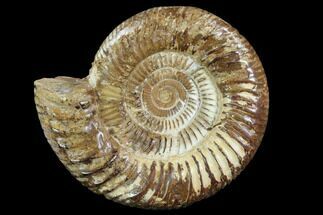 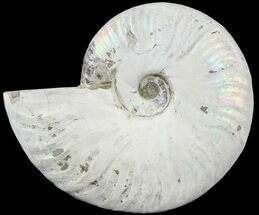 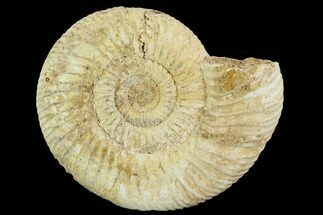 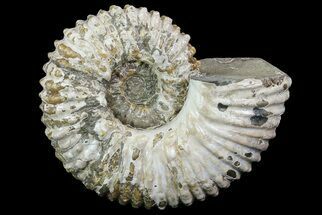 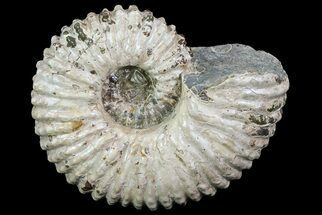 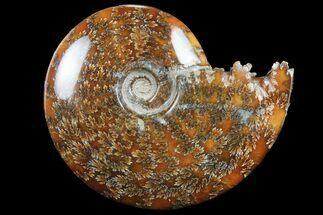 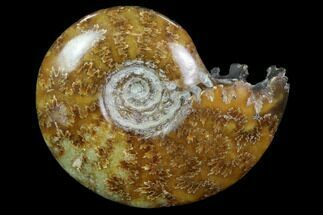 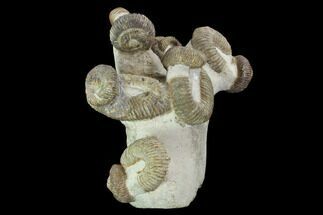 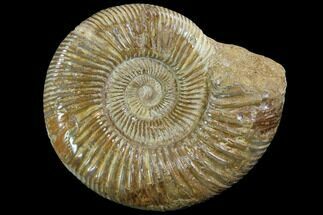 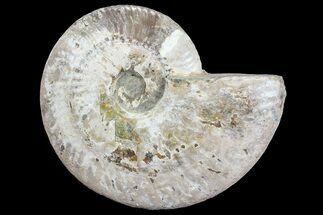 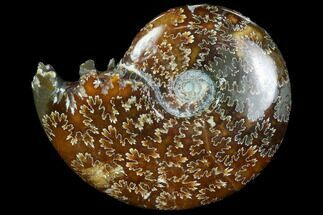 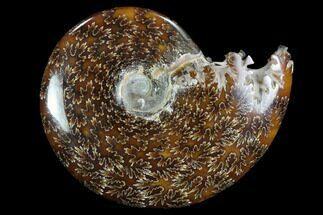 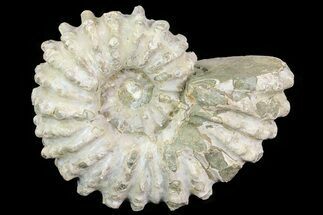 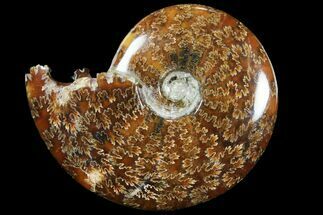 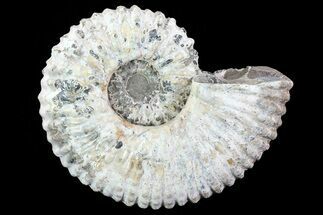 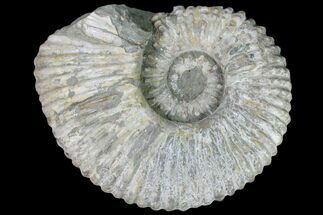 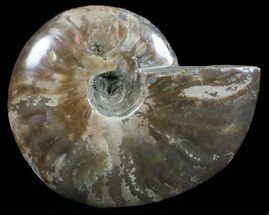 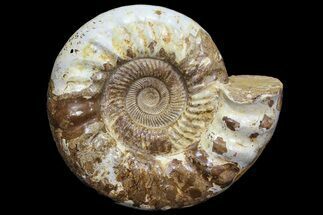 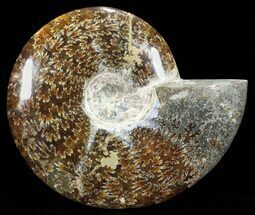 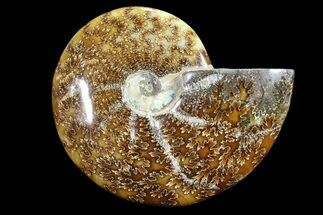 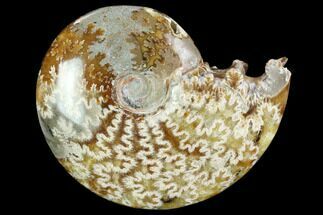 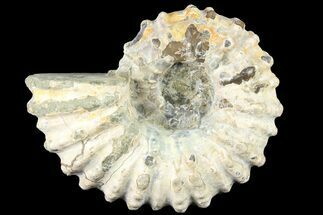 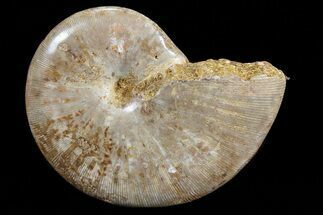 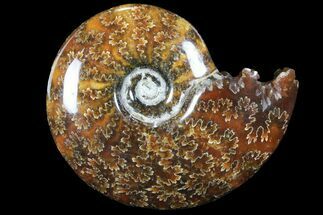 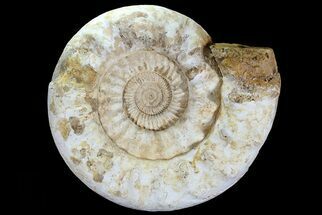 Types of ammonites for sale include Perisphinctes, Cleoniceras, Douvilleiceras, Desmoceras and more. 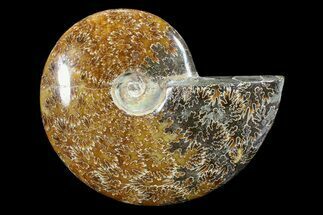 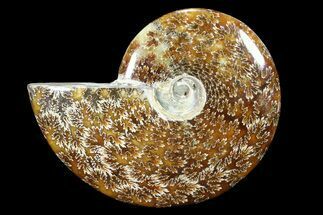 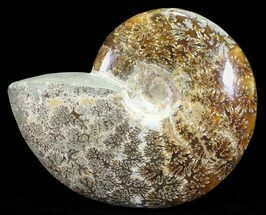 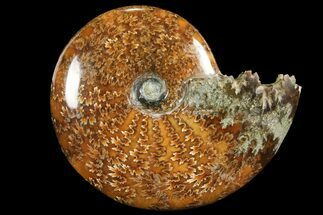 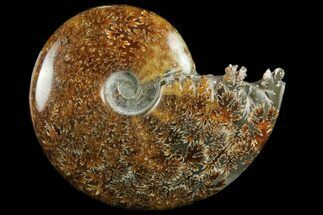 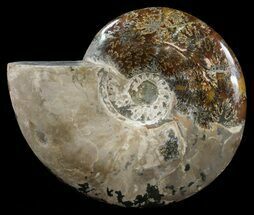 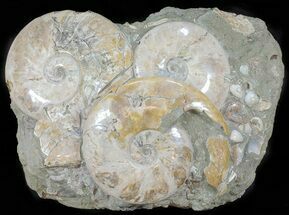 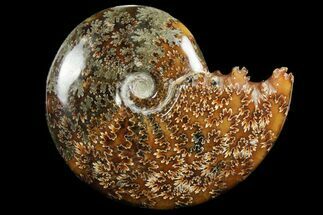 These ammonites are some of the most beautiful in the world and are truly a natural work of art.